At Yoosefian Law Firm P.C. we have your back in employment law, personal injury and other matters. We make legal advice affordable by offering free initial consultations to all prospective clients. Call our office in Glendale at 818-275-8572 to schedule yours. Hablamos Espan~ol! When you become our client, we will do everything in our power to help you get the best outcome possible. We promise to stay attentive, responsive and helpful at every step. 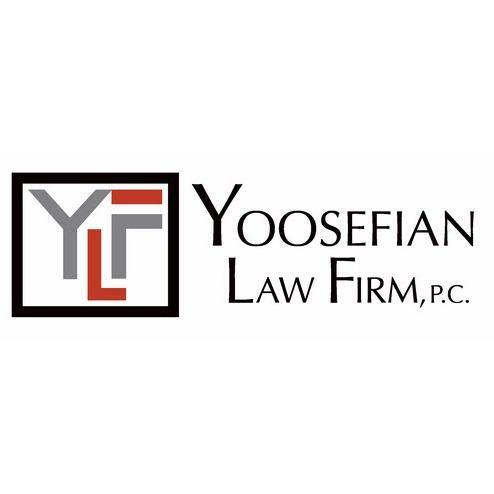 Reviews for Yoosefian Law Firm P.C.